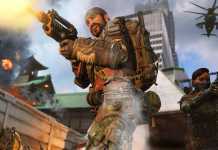 Respawn Entertainment has sent another ban wave to curb down the Apex Legends cheaters. 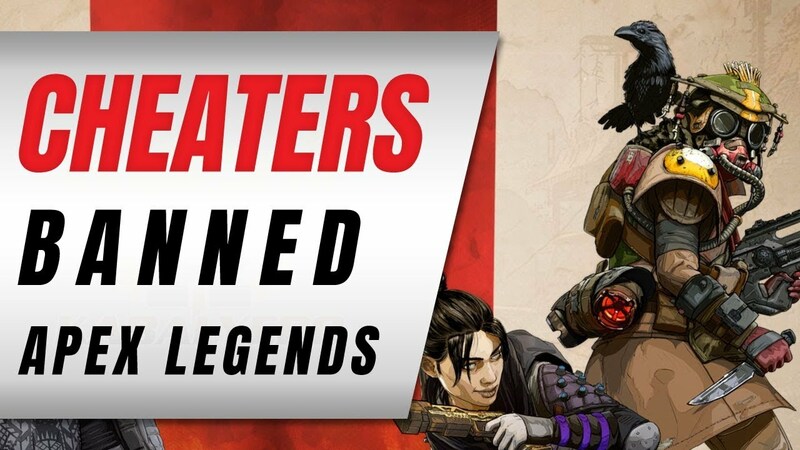 Players who have been banned are reacting with anger on an Apex Legends cheating forum. 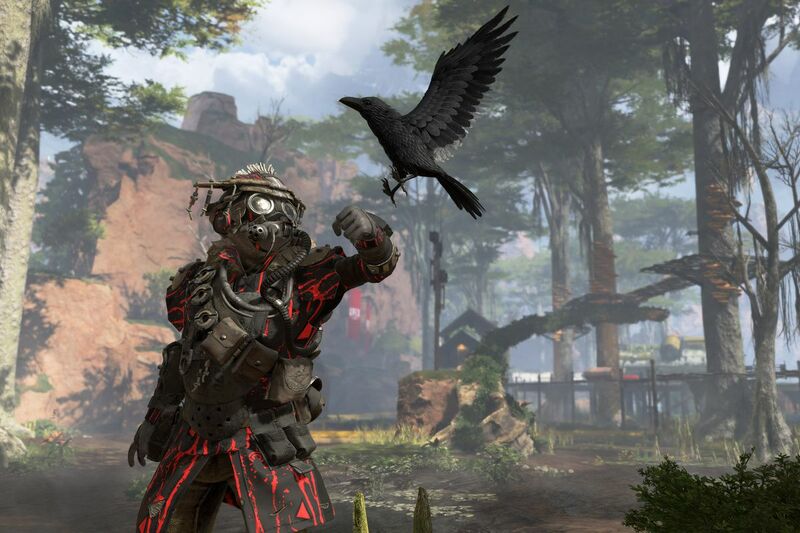 Apex Legends came out of nowhere in February, and the game gained more than 50 million players in a month. With numerous players joining the game in just a short amount of time, some players took an easy route to get their victory on King Canyon’s map. 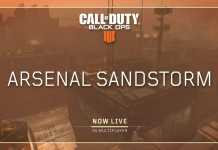 Over the past couple of weeks, Apex Players have been complaining about running into many players who are using cheat programs to gain an advantage. In the update v1.1, along with bug fixes and improvements, Apex Legends specifically addressed this cheating issue and sent a ban wave to curb down the cheaters. Also, this latest ban wave has become the topic of huge debate all day on Reddit today. 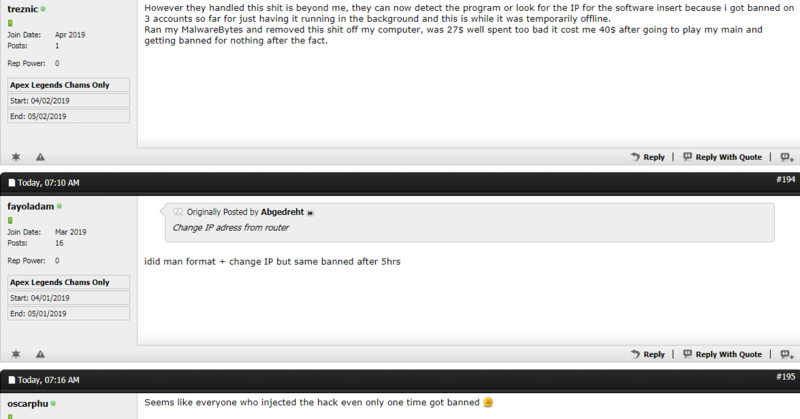 In a screenshot below from Apex Legends Cheat forum, banned players are showing their frustration. 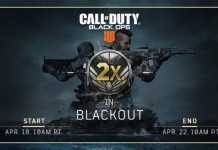 Many cheaters who used the ‘Chams’ program, they have been banned from Respawn Entertainment, but they are positive to play with a new account. 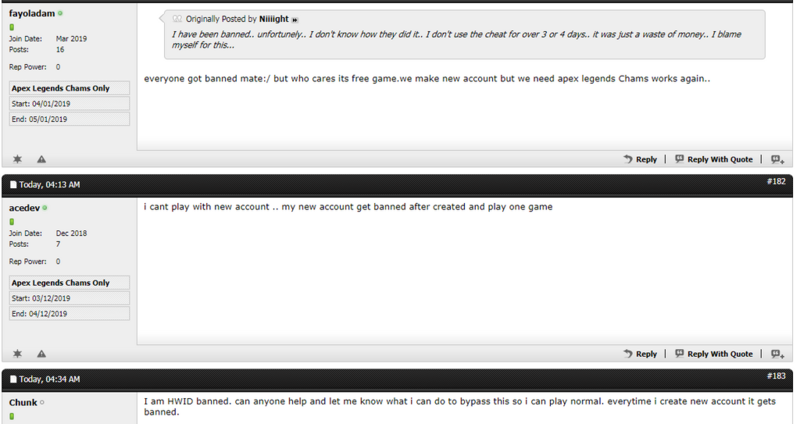 A Reddit user ‘terere’ shared a couple of images from the forum where players are sharing their ban reports. Earlier players had to specifically visit the EA website to report any player but now players can directly report the players with an in-game function.